I believe the ocean can be saved and it starts with us! 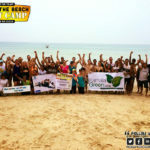 Large organizations such as Greenpeace and Sea Shepherd have a major role to play in spreading the news but local initiatives such as Clean The Beach Boot Camp are key to ocean protection because it all starts at a “small” level then it grows with the people and the local community. I support and join this bi-monthly activity of working out then clean a beach right here on this beautiful island where I live all year now. When I started last year, I just wanted to be part of the activities, enjoying myself staying fit and making myself “useful” to the environment but now, I want to do more to promote it because this concept can serve as an example. Linking fitness and cleaning the beach is a perfect scenario since people who enjoy early work out everywhere would rather do it on a clean beach, right? 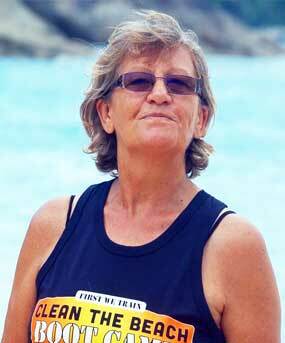 So, for the founder, giving a free work out session in exchange for cleaning the beach was the best combinaison for locals, expats and tourists alike. 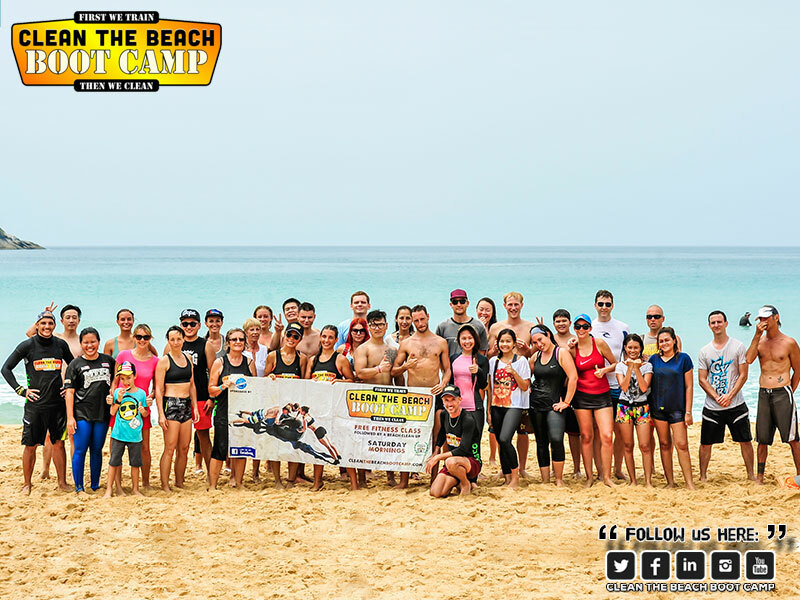 As the number of participants grew as well as the coverage in the media, we decided to bring the Clean The Beach Boot Camp to the next level, getting involved in larger events such as the SUP festival, getting resorts to sponsor us and send us their staff for the boot camps and more. 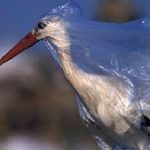 We also bring our activities to the attention of larger organizations such as Parley and Sea Shepherd because we are local and part of a global action plan to protect our blue planet. 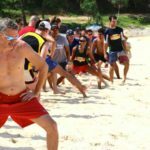 The world needs commitment from people who want to take action and this is what organizations such as Clean The Beach Boot Camp brings, a platform to get involved and to evolve. Recurring activities bring a sense of belonging and a constant flow of attention to what we do. Attention fosters interest and interest brings more action and the wheel starts spinning. 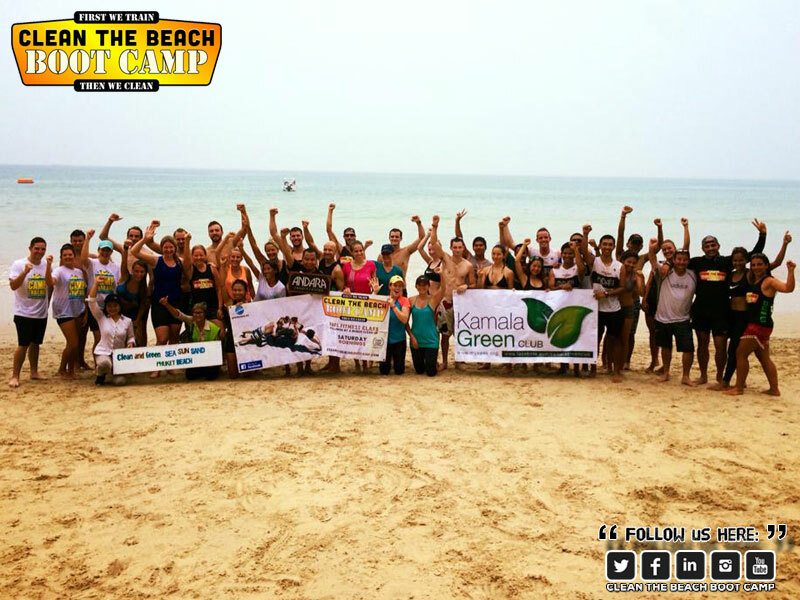 Similar organizations were created on the island and we now have Clean The Beach Boot Camps in Angola and Kuwait for example created by people who attended a Clean The Beach Boot Camp here. Yes, we can change the world and it starts with us!